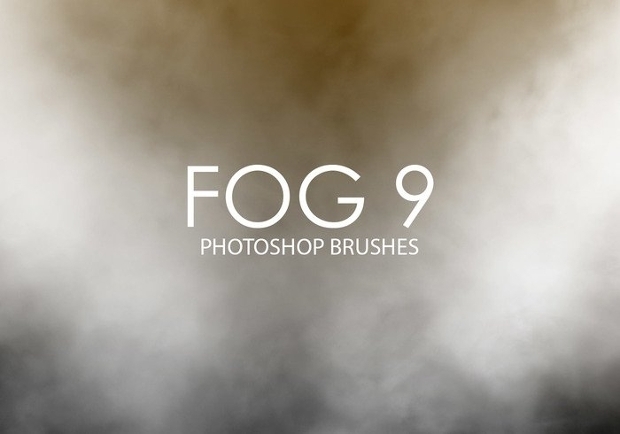 Looking for high-quality fog brushes to make the most out of Photoshop? 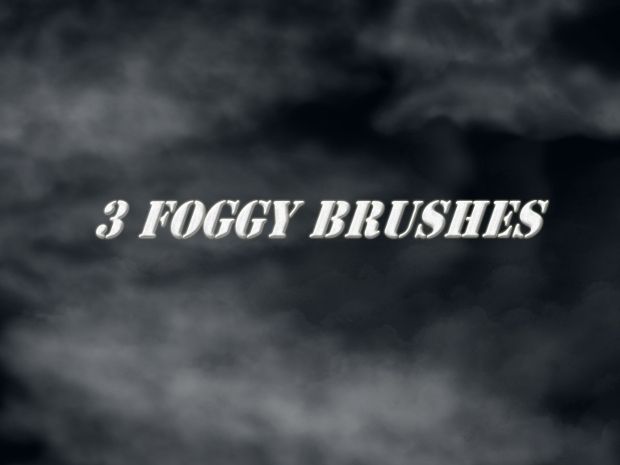 In this article, we compile some unique fog brushes found across the web. As an artist, we need tools to bring our imaginations to life. Fog is one of such special element that can make a whole lot of difference in any photo. Depending on the effect you are trying to achieve, we have tried to create a repository that every Photoshop artist would love. Fog has a mystifying effect and can turn any plain environment into a dynamic one. This link presents some really realistic smoke effects that can be used as per the need. The best thing about this repository is that all brushes come as editable .ABR files and you will easily be able to convert a vacant street into a mysterious corner in the city! 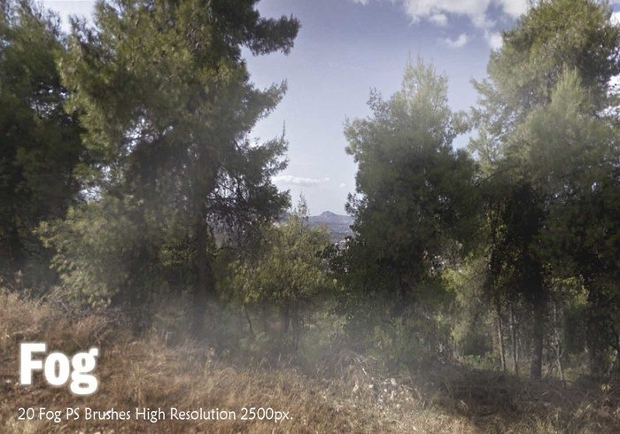 Looking to create realistic smoke, smog, haze and zero visibility effect on your Photoshop picture? 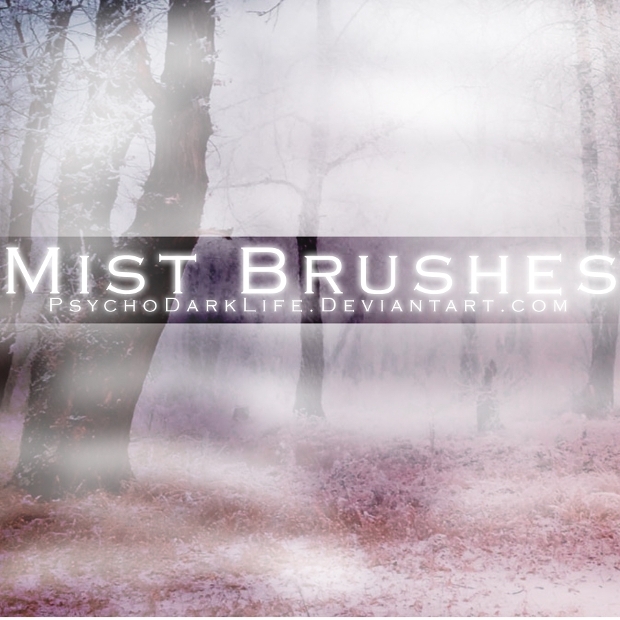 This particular brush has become quite common among artists looking to create anything from an autumn mist to a nebula. Used strategically, the effect achieved can be quite surreal. What is a castle without some dense fog and foliage? Well, this would be the ideal brush to achieve this effect. 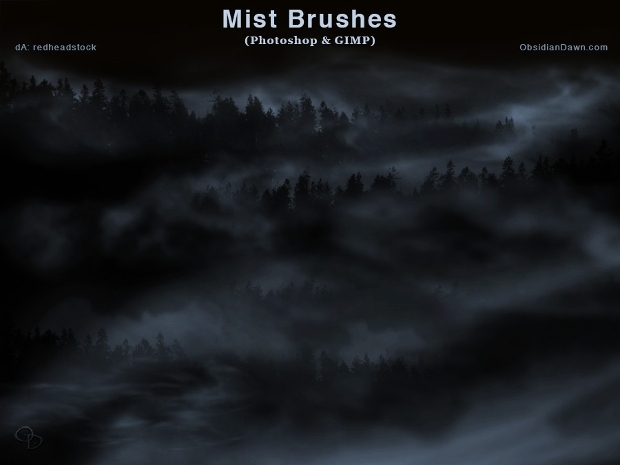 Available as a free download, this fog and mist brush would be an ideal tool for your creative journeys. 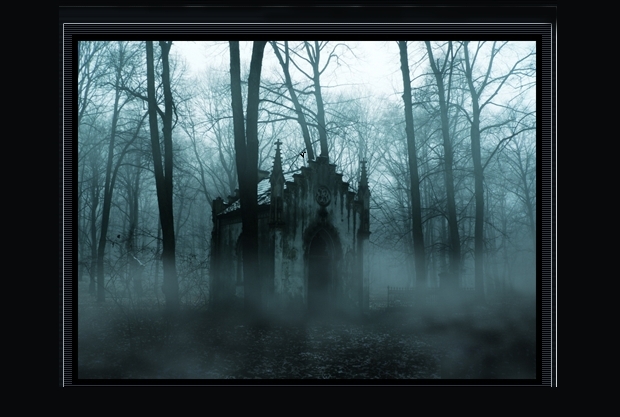 Whether you are looking to create a creepy mist or a mist that forms the way to the castle, here’s a Photoshop brush that can weave magic. 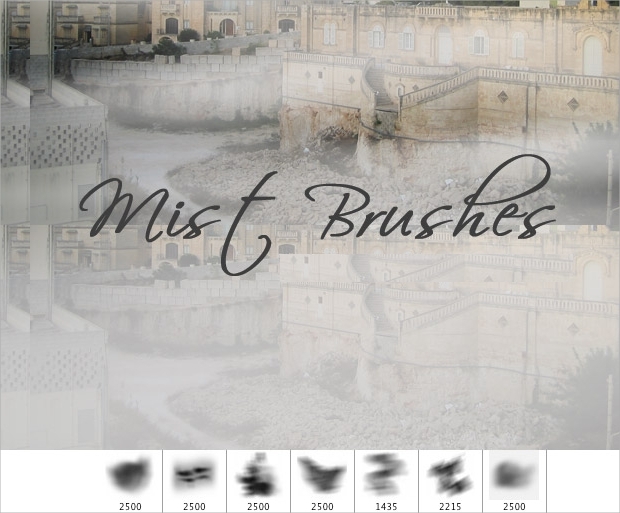 Artists have been using this brush to create a range of effects including rising ground mist, dense mist, wispy mist, swirling mist, dense fog, and even wispy clouds. The brush will give a high-resolution result and would thus suit all kinds of usage. 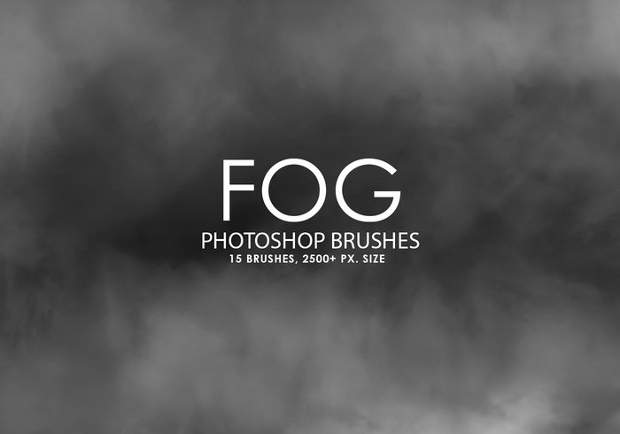 This brush back offers 15 high resolution and unique brushes that help you achieve various kinds of fog effects. They can be used to make your illustrations, art and graphics more surreal and more importantly, in seconds. Fog is all around us. It rises over our grassy fields in the morning, it makes mountains more enchanting, it glorified mystery and it is even a crucial element to making our events more classy and fun. If you have been trying to achieve these effects in Photoshop, here’s an easier way! 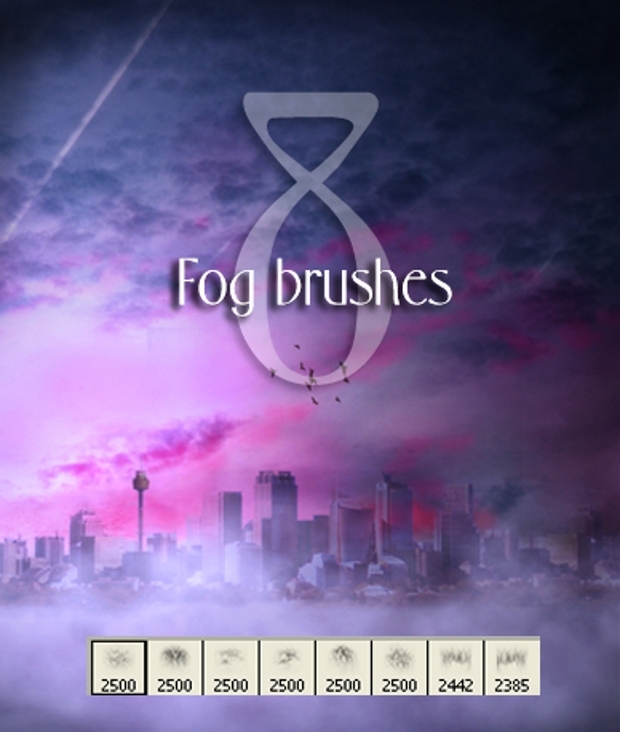 This set of eight brushes allows you to create haze, wispy, thick fog and other deviants in seconds! 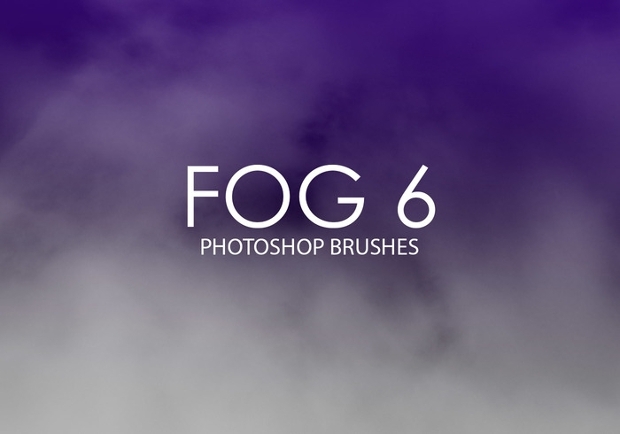 Have you ever spend hours with your Photoshop platform to try to create a realistic fog effect? Well, things can get easier done now. 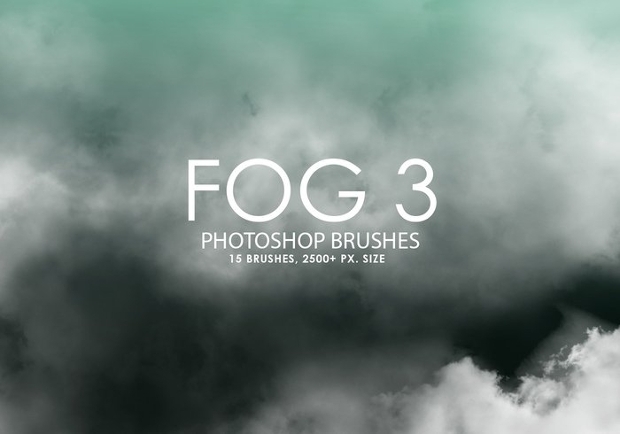 Using this set of 15 unique fog brushes, making your images more realistic and fun is now a matter of seconds. 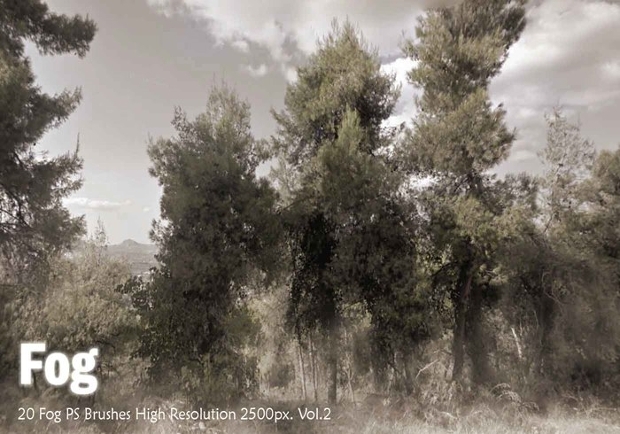 Creating realistic landscapes using graphics tools is not an easy job. While it requires a lot of imagination and perspective, here’s something that can help you out in giving wings to your creativity. 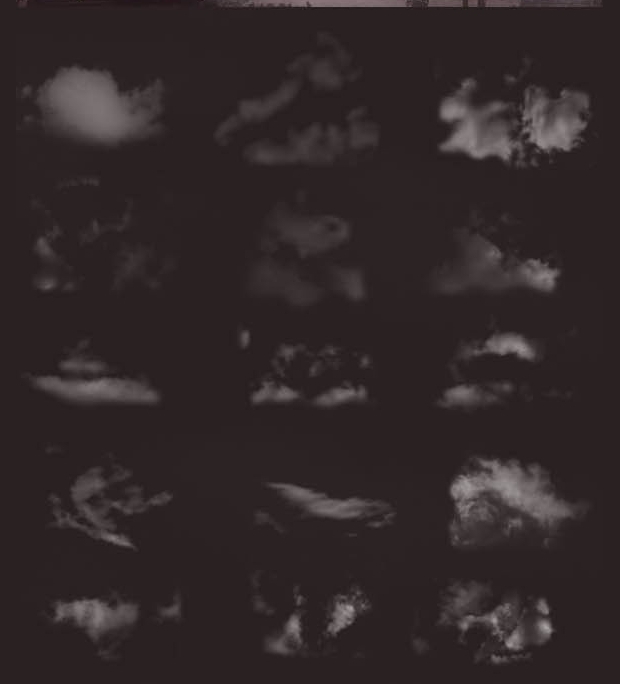 Available as high-resolution brushes, these .ABR files are a must for any artist. 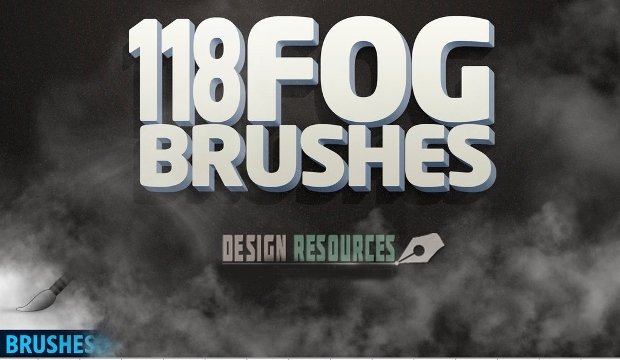 This is an incredible repository of 118 unique fog brushes that allow you to make your art more realistic. Download for free and do more with your Photoshop platform. Whether you are trying to showcase the pollution in a city or the mystic charm of a virgin rainforest, fog and mist will always be an important element that completes the picture. 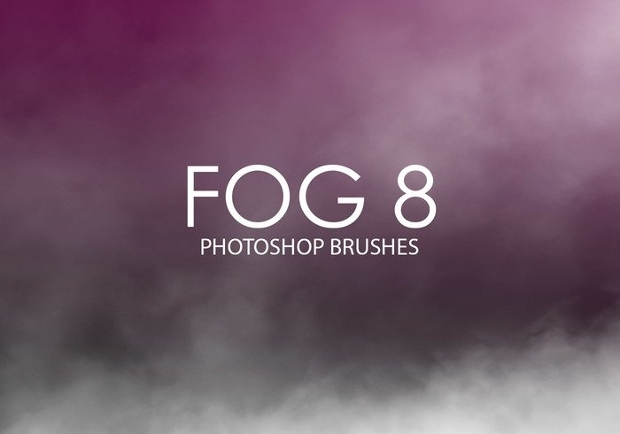 This unique set of 15 high-quality fog brushes is an incredible solution to this end.Loved our brushes? We would love to see what you have been able to make out of them!